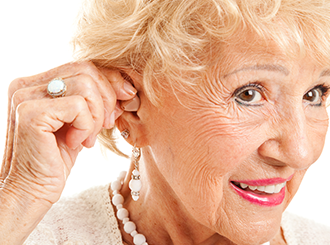 Things may sound a lot sweeter to your patients when they hear they can afford your recommended treatment. 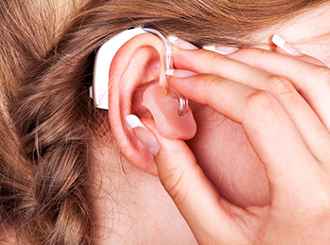 Denefits patient financing ensures that your patients can afford their out-of-pocket treatments by financing the total treatment cost, making it easy for them to afford the hearing aids. Denefits patient financing can provide a convenient way for your patients to pay for their treatments with easy monthly payments while helping you retain every patient you see. You can now win your patients’ heart not only with quality treatment but also with affordable cost. 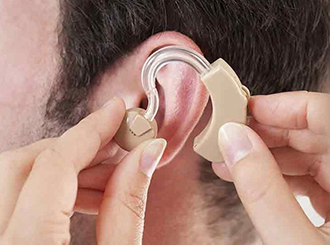 From thorough hearing test to hearing aid recommendation, Denefits helps you finance all of your services to your patients and also ensures guaranteed payments for the financed patients.